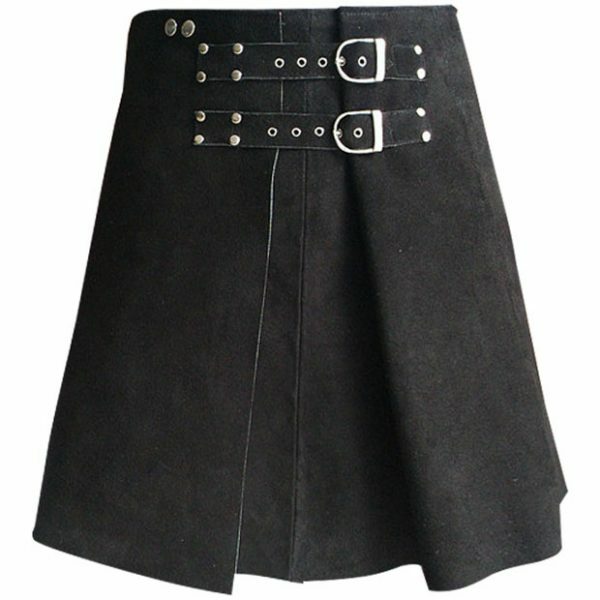 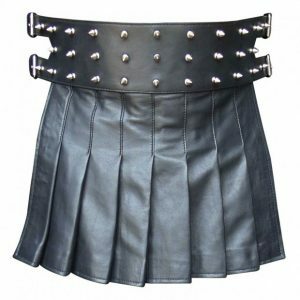 Roman Gladiator Warrior Leather Kilt is very popular and strong kilt made of soft suede leather. 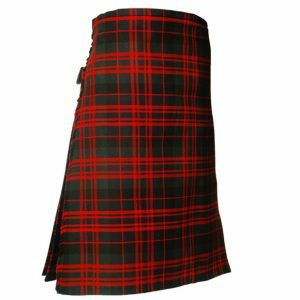 This Kilt is specially designed for Kilt lover who likes changes. 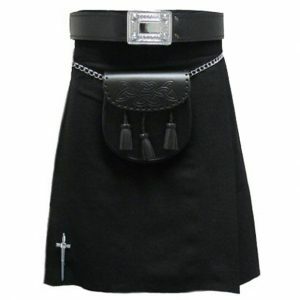 This Kilt comes with more premier and special structure and comes with adjustable two straps on front. We are also offering customization of sizes and colors with your own choice.